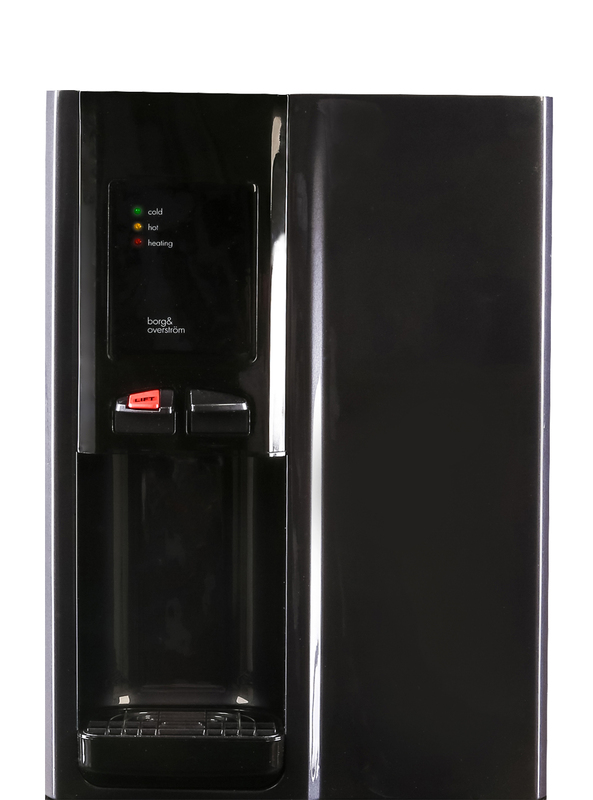 Elegant, classic and designed to last. 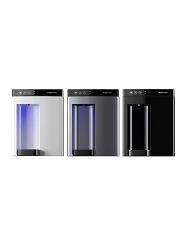 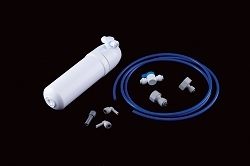 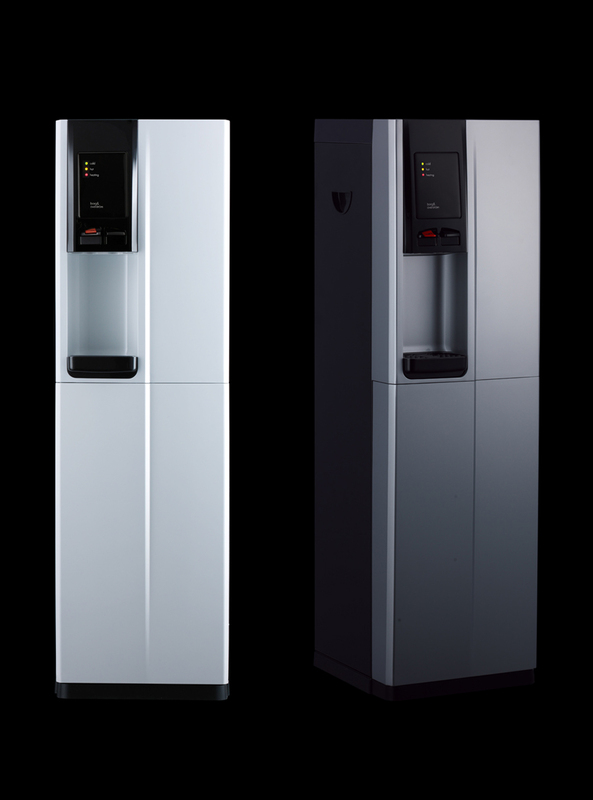 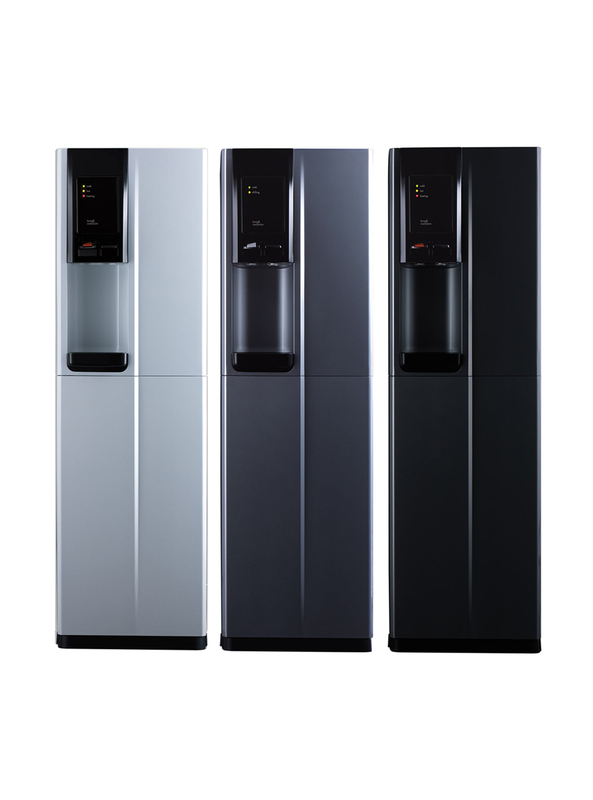 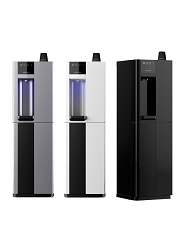 The Borg & Overström B2 range is a well-established plumbed water cooler that is renowned for its reliability and sleek design. 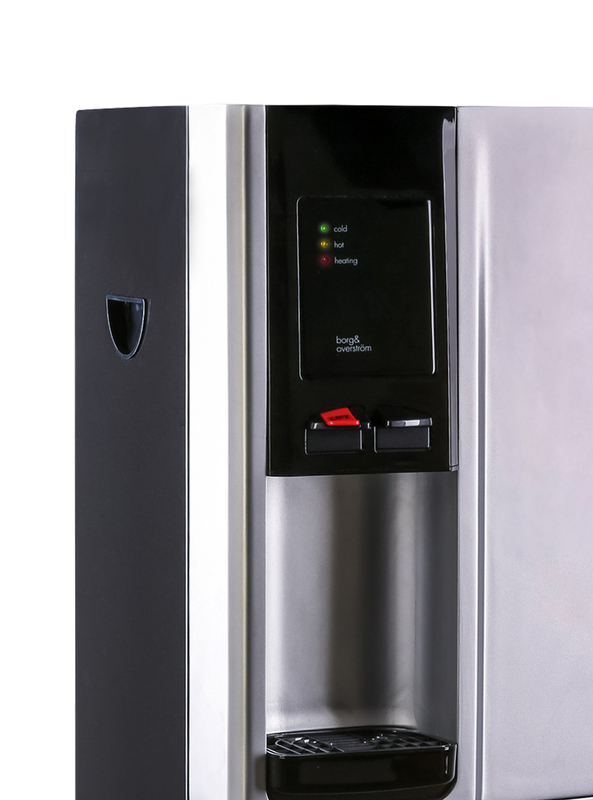 The B2 floor standing water cooler is the ideal combination of style, robustness and functionality. 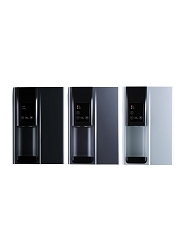 This state of the art modern unit is incredibly pleasant to use, both visually and functionally. 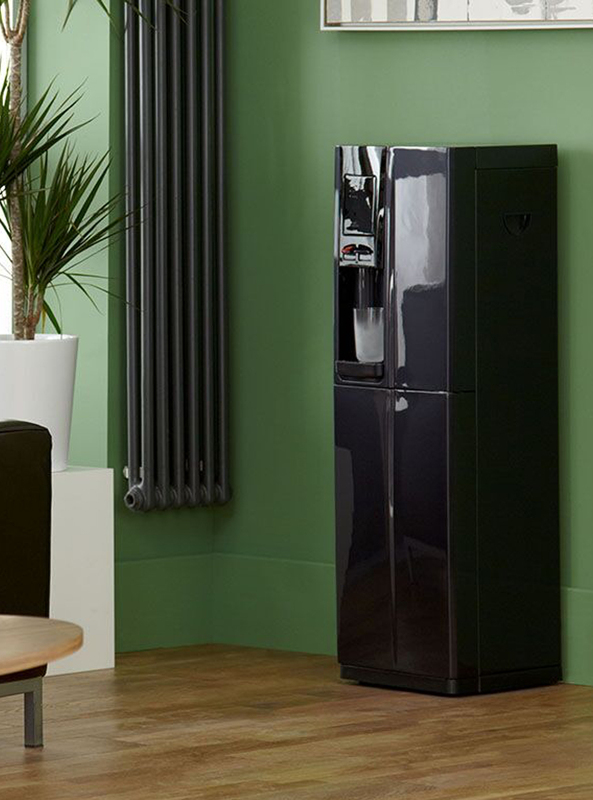 Popular throughout the UK and Europe from Formula One teams to factories, this sophisticated neat compact cooler certainly knows how to bring style to the workplace, home or anywhere. 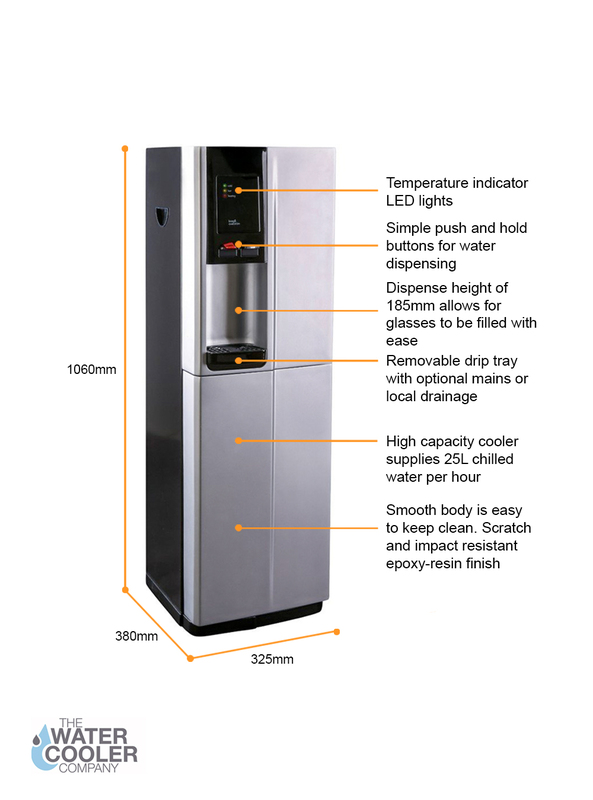 Recommended for demanding environments, this high capacity direct chill unit delivers an impressive 25 litres of perfectly chilled water every hour. 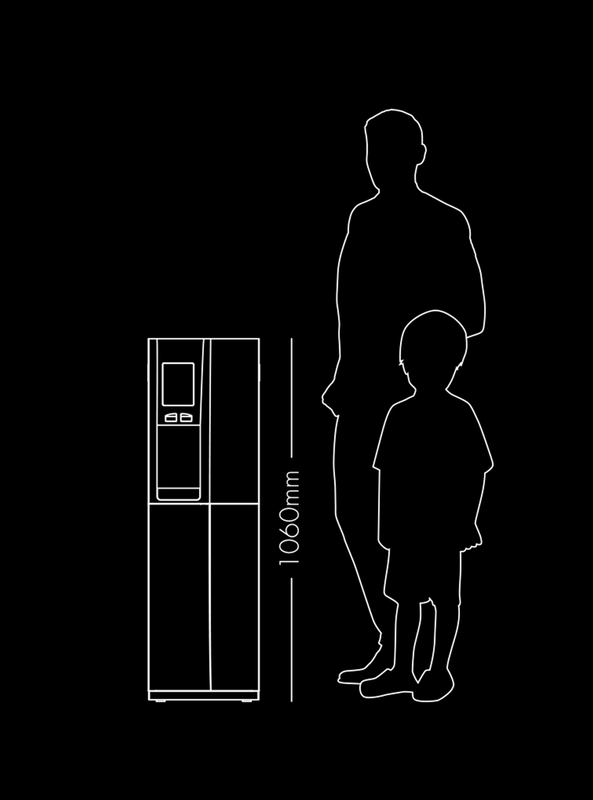 You will keep coming back for more.